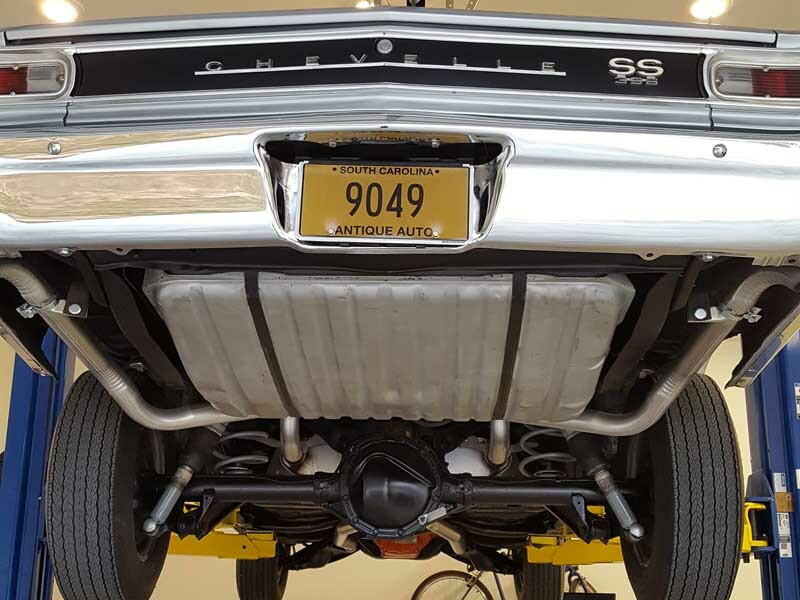 he 1966 Chevelle had two different dual exhaust system when GM outfitted these muscle cars. 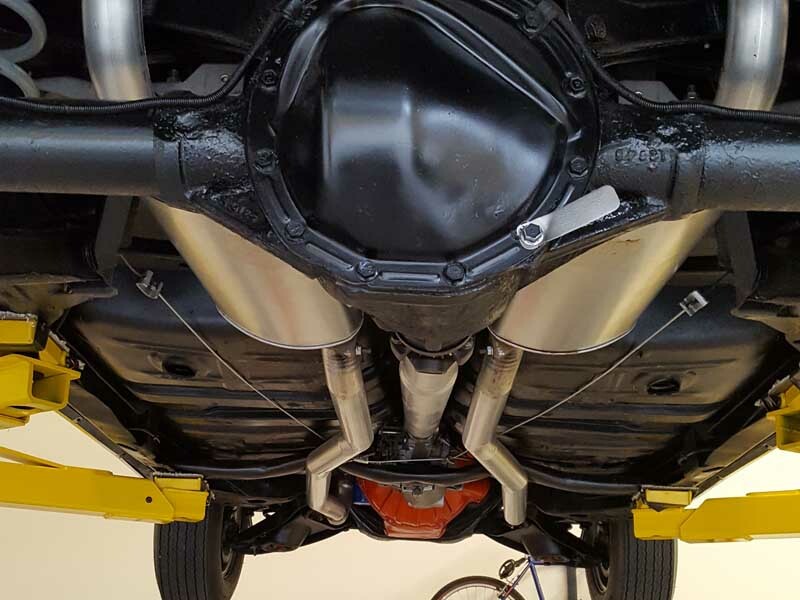 The small block dual exhaust cars received 2 1/2″ head pipes and 2″ tail pipes with resonators welded on. 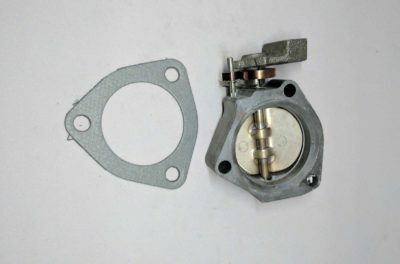 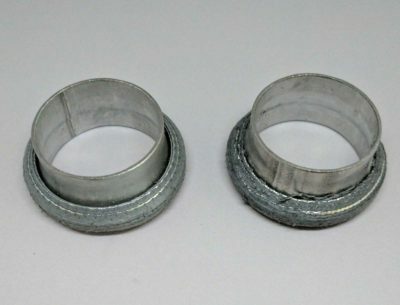 GM accomplished this by welding in a small section to the front left head pipe and swagging down the right. 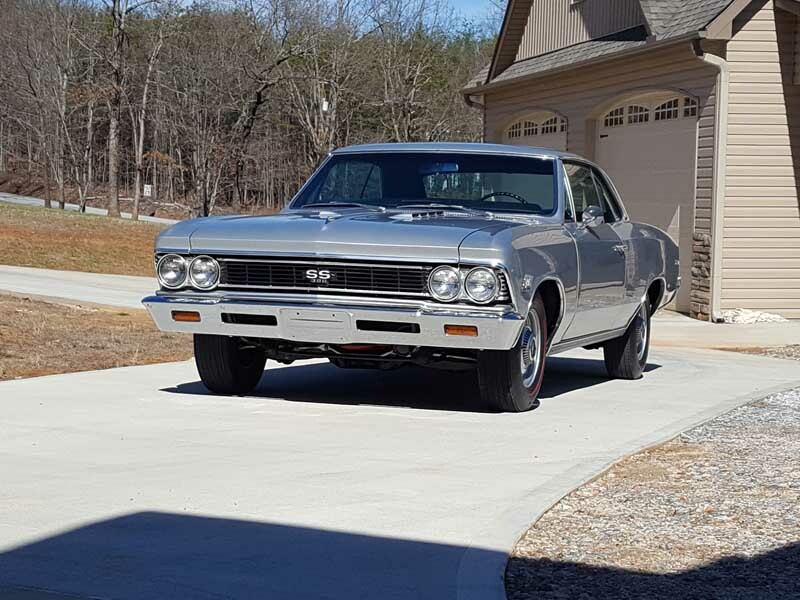 The 1966 with the big 396 used 2 1/2″ head pipes and 2 1/4″ tail pipes. 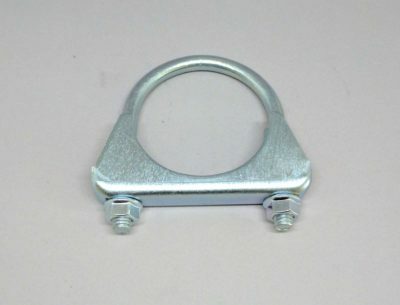 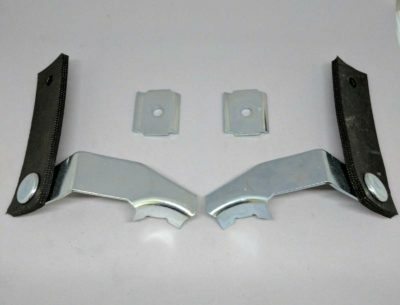 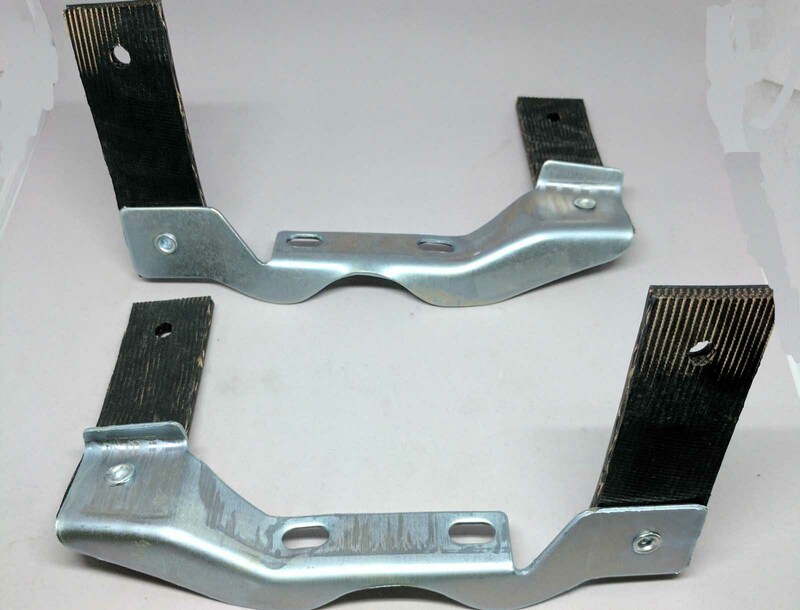 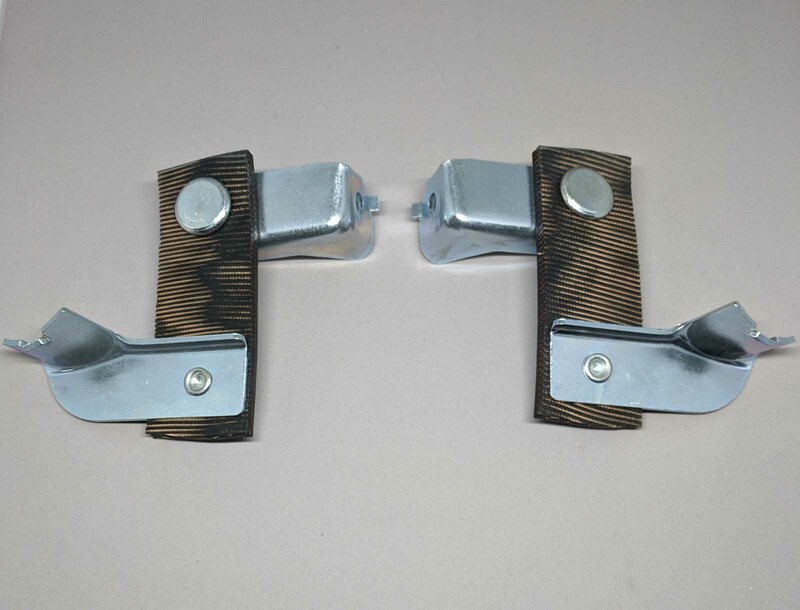 These hangers are correct for 1964-1972 GM A-Body Exhaust Systems They come standard with any of our GM A Body reproduction exhaus systems.We offer them zinc plated built with corded rubbers to simulate the original bias tire rubbers. 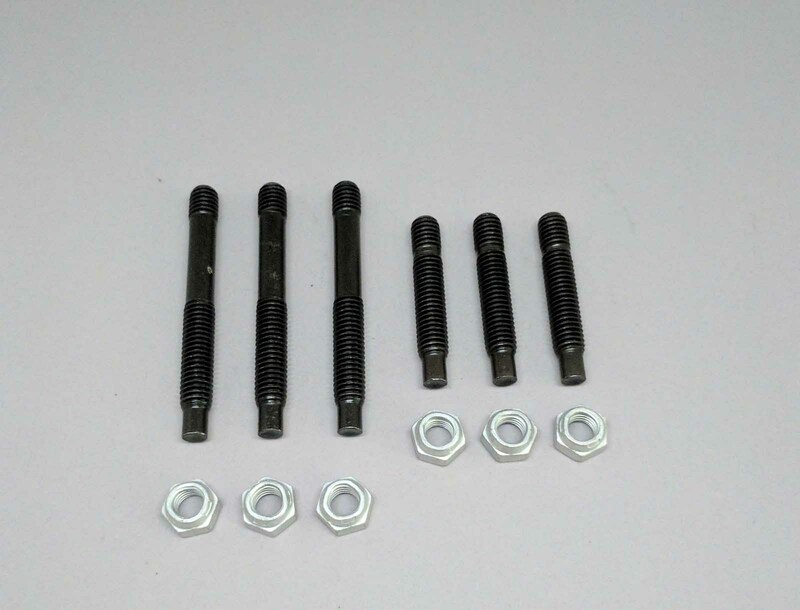 Step up to our crush the competition package and we will build them by hand with our original button head rivets. These tail pipe hangers were used on the 1966 Chevelle SS Long Tail Pipe Systems. 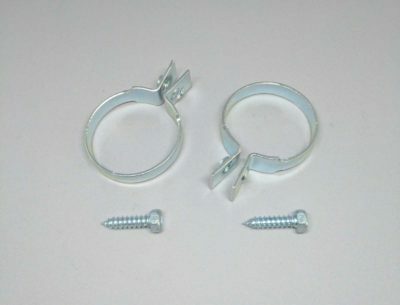 The correct hangers have not been available for a very long time. We have stepped up to the calling and have reproduced the hangers you see here from our originals. 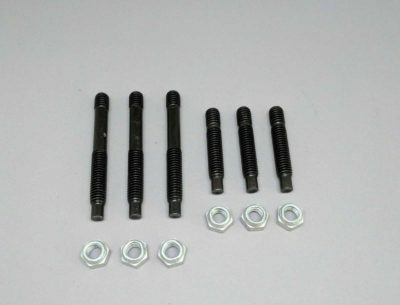 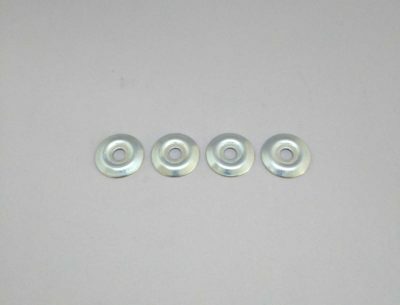 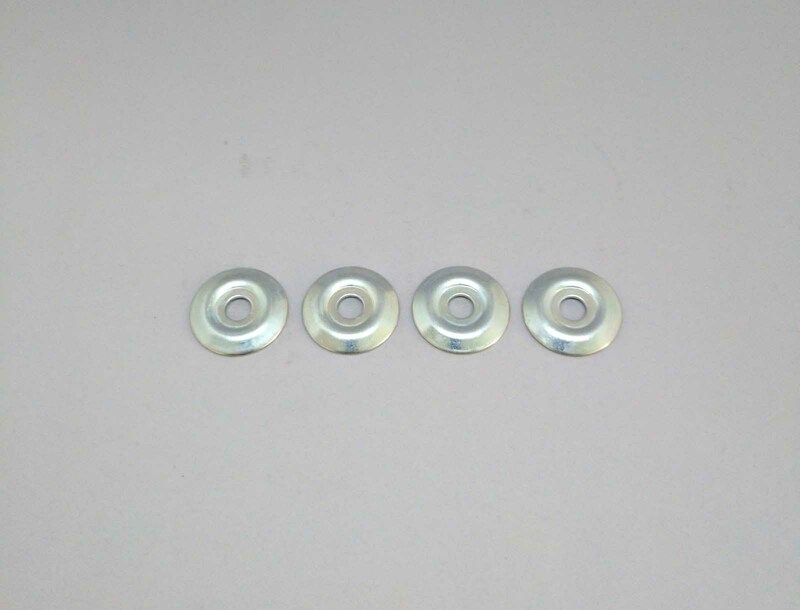 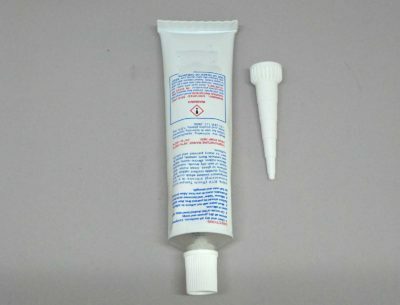 The hangers pictured come zinc plated built with corded rubbers, button head rivets, and correct screws. 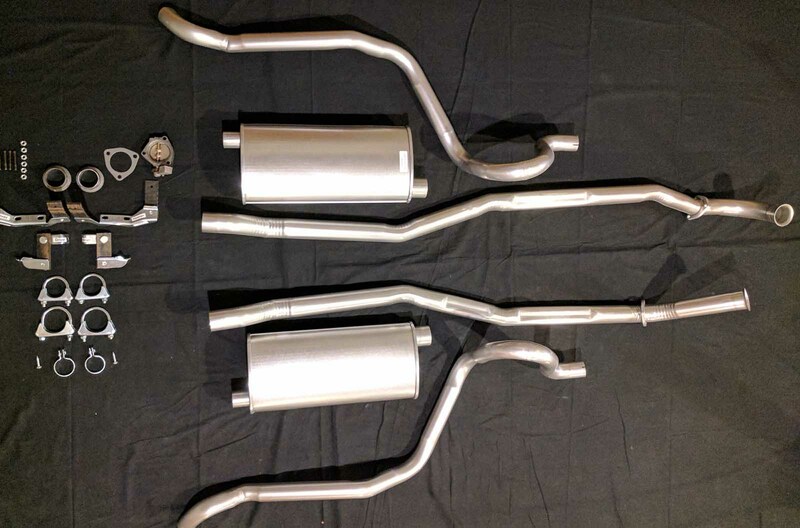 They are available with our 1966 Chevelle long tail pipe systems.